A quick view of the most influential metrics in Magnolia Greens Golf Plantation. 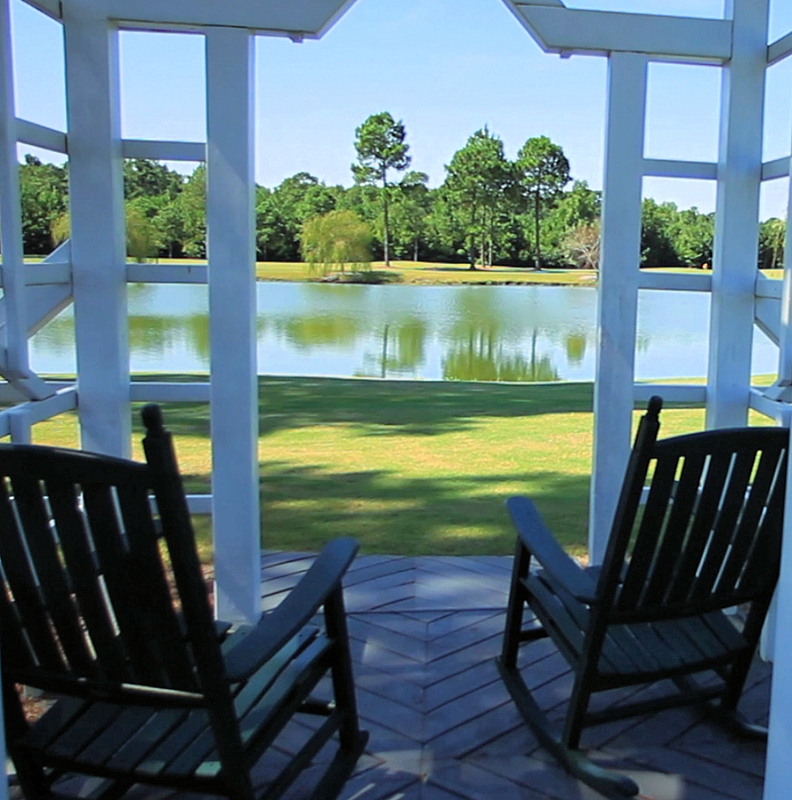 Located in Leland, North Carolina, Magnolia Greens Golf Plantation offers diverse and affordable living options surrounding its championship golf course. Magnolia Greens features a long list of amenities to accompany its gorgeously crafted homes. And the location of Magnolia Greens means residents have access to the all the best attractions, activities, shopping, and dining. Developers intentionally preserved as much of the natural beauty of the surrounding environment as possible. Through this effort, they provided a plethora of forested areas, ponds, lakes, and open green spaces for residents to enjoy. Additionally, they also planned many of the homes and homesites along these natural landmarks or with views of them. The community amenities include a playground, tennis courts, lit sidewalks, indoor and outdoor swimming pools, massive recreation center, and more. Knowing they wanted a diverse community, designers strove to create immaculate houses in many sizes while keeping prices low. So whether you're a first time buyer or looking to upsize, there are options for you. Because of its proximity to Wilmington, residents have an easy time getting into the city, which is bursting with culture and fun. Only five minutes away, historic downtown Wilmington features many attractions ranging from museum tours and ghost walks to local breweries and restaurants. Further down the road, residents will find the area beaches, Wrightsville, Carolina, and Kure. The most popular option, Wrightsville Beach features several public beach accesses and a plethora of small shops and restaurants to explore. While less populous, Carolina Beach's boardwalk still attracts crowds each weekend, especially for Britt's Donuts. (Bret Stetka ranked Britt's Donuts #2 in the nation in 2008.) Past Carolina Beach, Kure Beach sits as the furthest away but also has the most serene atmosphere of the three. If you would like more information on Magnolia Greens or any other real in the area, contact the Cameron Team today or click “Let’s Chat about Magnolia Greens" above. View our selection of available properties in the Magnolia Greens Golf Plantation area. 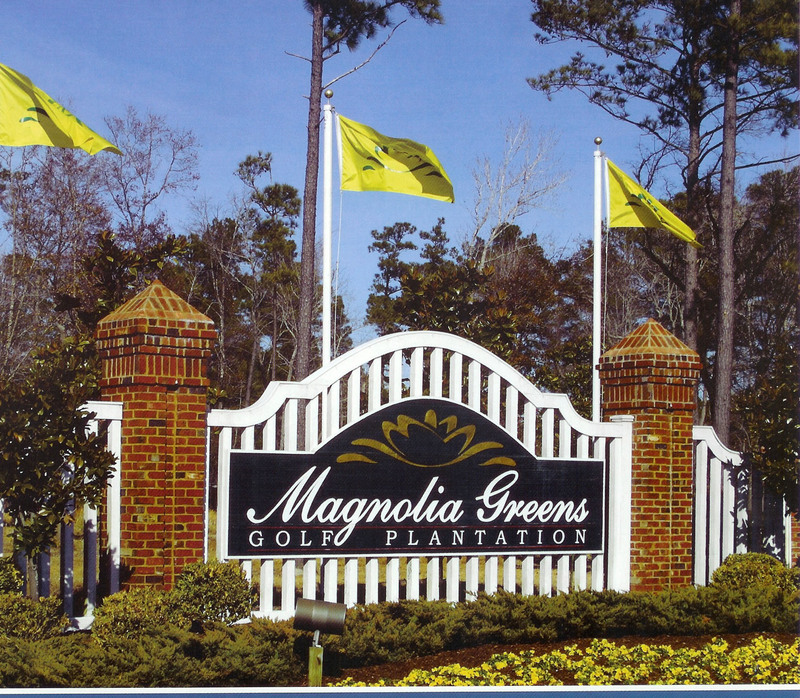 Check out the latest demographic information available for Magnolia Greens Golf Plantation. 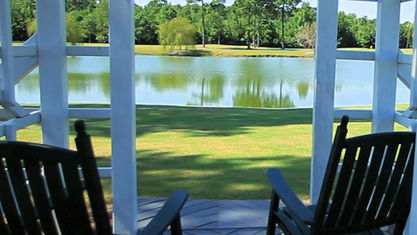 Get to know Magnolia Greens Golf Plantation better with our featured images and videos. 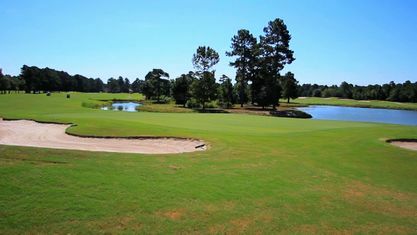 Learn more about schools near Magnolia Greens Golf Plantation complete with ratings and contact information. 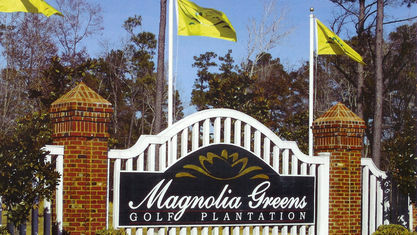 Browse through the top rated businesses in the most popular categories Magnolia Greens Golf Plantation has to offer.